Bulb vegetables are some of the easier plants to grow in the garden, provided you can keep the pests and diseases at bay. Good onion care requires lots of patience and a watchful eye. 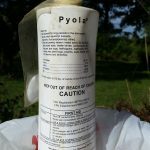 After all, if you can catch problems like pink root rot in onions early, you may be able to save at least part of your harvest. While pink root sounds like something you’d get from a high-end salon, it’s actually a problematic disease in onions. 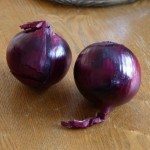 Do you know how to tell if your onions are afflicted? If not, this article will help. Pink root is a disease that primarily attacks onions, though many other plants, including cereal grains, can be carriers. 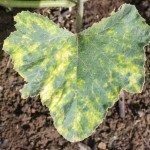 The fungal pathogen, Phoma terrestris, is able to survive many years in the soil without a host crop, but reactivates and moves swiftly into weakened or stressed onions when it detects them. 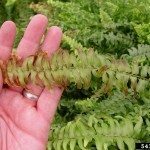 The plant then becomes unthrifty and will grow much more slowly than other non-diseased plants nearby. Pink root onions is named for the distinctive pink roots that appear on an infected, but still growing, onion. 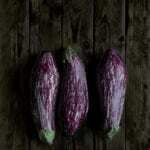 As the fungus feeds on the onion roots, they first turn a light pink color, then dark purple. 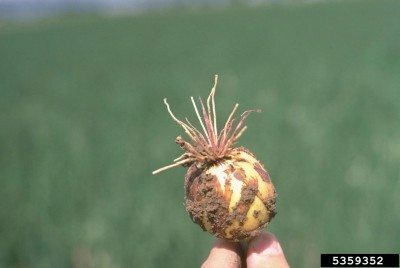 Advanced disease is generally found toward the end of the growing season; affected onions present with black, dry or brittle roots and small or nonexistent bulbs. The only way to confirm pink root onion disease is to uproot suspicious onions and check their roots for the distinctive discoloration. 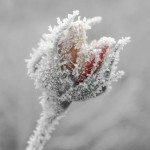 Once you’re positive your plants are infected, you can attempt to limp them along by making growing conditions unfavorable to the pink onion fungus. 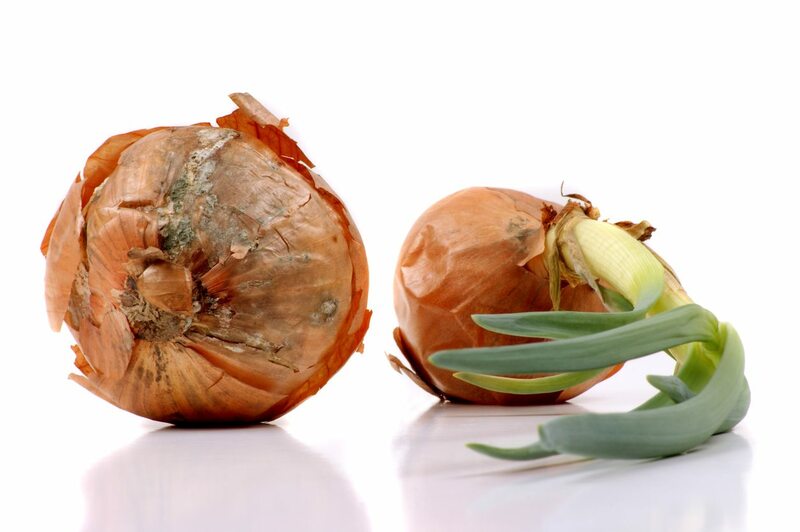 Wait to water until your onions are dry around the bulb’s base and increase your fertilization efforts to keep your plants as healthy as possible. Unfortunately, even with great care, you’re likely to be disappointed in your harvest. Prevention is, sadly, much easier than curing a sick stand of onions. A six-year crop rotation can be employed in the future to minimize the impact of pink root on your onions, but don’t plant cereal crops where you plan to plant onions or you’ll be no better off. Also, be sure to amend your garden soil with lots of organic material to promote better drainage and discourage fungal growth.